CPG advertisers struggle to know if the ads consumers saw led to more sales. This is because most CPG purchases occur offline and anonymously, and are made well after the ad is seen. But, as marketers increase online ad spend, they need to know the true impact on product sales - including sales happening offline. 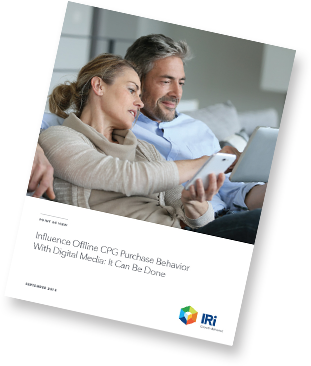 IRI's integrated purchase, loyalty and other data sets tells advertisers who their best targets are, and how and when to reach them. Now, you can identify who is really in the market for a certain product at a certain time and personalize communications to them - reducing wasted ad dollars and improving sales lift 3-4x. Read more about how to get maximum efficiency and impact from advertising dollars. 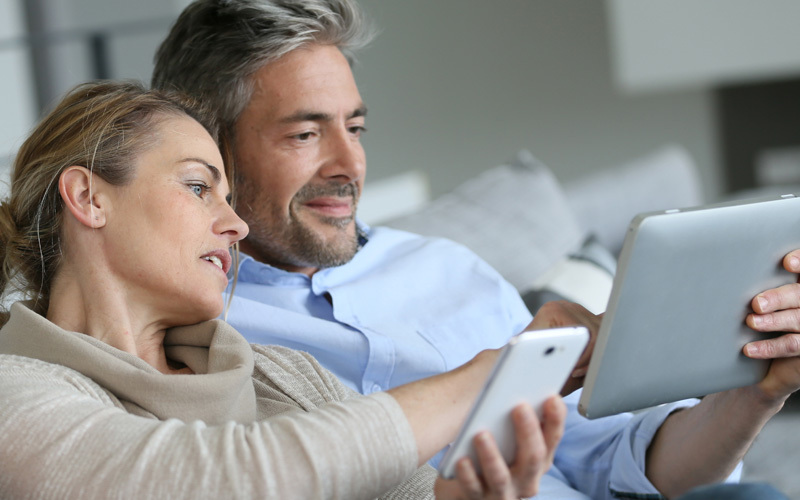 Find out how to bridge the gap between what consumers see online and how it impacts offline shopping behavior so that you can drive improved ROI for your campaigns.